7.5" Connectable Fence Section for Miniature Fairy Gardens. 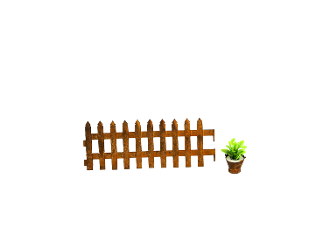 Sections can be connected to create as long of a fence as needed. Metal Fence. Shown Pot Accessory not included.